greetings! here is info for the radical/magical-reading/practice group for january that a few of us in the SubRosa collective (along with other friends) are hosting at SubRosa. please come if you are interested. OUT OF THE BROOM CLOSET is a reading/discussion/practice group that is open to anyone with curiosity and respect. The intention of this group is to meet regularly with community, share ideas, learn and practice together at the intersection magic, spirit & politics in order to build capacity, intimacy and a framework for other branches of collaboration to be created and supported. 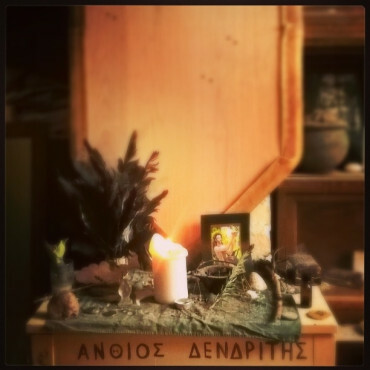 -Monday, Jan 9th, 4pm: Worlding the Gods // An article by Rhyd Wildermuth looking at how we manifest our gods - and our ancestors - through our offerings and our altars. "'What is remembered, lives' means exactly this; by remembering, we continue the life past the moment of death into ourselves. My grandfather lives on not because I remember him, but rather, in my act of remembering, I perpetuate his existence. And by telling others about him, I world him into others." "For those who don't know the name, Pamela Colman Smith, she's the artist behind the most popular tarot deck in the western world, the Rider-Waite-Smith Tarot or RWS. 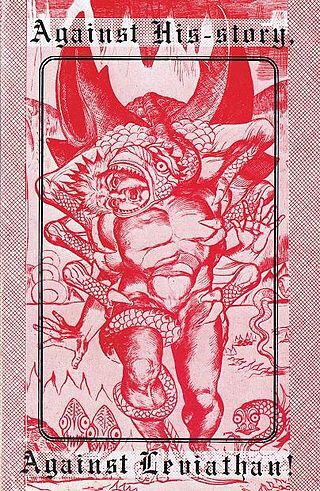 This deck is generally referred to as the Rider Waite Tarot, omitting Colman Smith's name. As an artist, she changed the face of tarot, illustrating the world's first "mass market" deck. 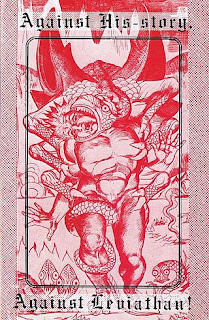 And hers was one of the very first to have illustrations on every card in the deck. Her work inspired my life to take this whole different direction, and if you're reading this, it's probably had an impact on yours too. Despite this, she died penniless, in obscurity, as so many women artists did and do. But she was a fascinating, truly original woman, and I want to celebrate her life and give thanks for her work in this article." 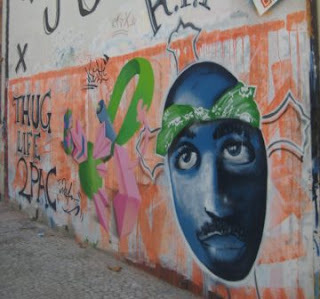 -Tuesday, Jan 17th, 6pm: Tupac Amaru Shakur // We'll be joined in person by Heathen Chinese, the author of this article for the Wild Hunt, to discuss radical ideas of ancestry (including how to engage with "problematic" aspects of ancestors) as embodied by the rapper and child of the Black Panthers, Tupac Amaru Shakur. "Twenty years ago, on Sept. 7, 1996, the rapper Tupac Amaru Shakur was shot in Las Vegas at the age of 25. He is reported to have died in the hospital six days later, on Sept. 13. Conspiracy theories abound that his death was staged and that he is still alive and in hiding. But while the line between death and life may seem absolute to secularists, death doesn't mean the same thing to polytheists and spirit workers, for whom 'there is no death, only a change of worlds.' Whether or not he is currently embodied, Tupac's legacy is undeniable. From Los Angeles to Rio De Janeiro, he is honored as an ancestor. For ancestry is not merely biological, but relational: one becomes an ancestor by being honored by one's descendants." "Earth First's slogan, 'No compromise in defense of Mother Earth,' implies that an ant can move an elephant if it gets a leverage or fulcrum point sufficiently far away. And we're ants trying to move an elephant--rather, a planet. So we have to get pretty far out there on the edge of the spectrum."